SOLD. 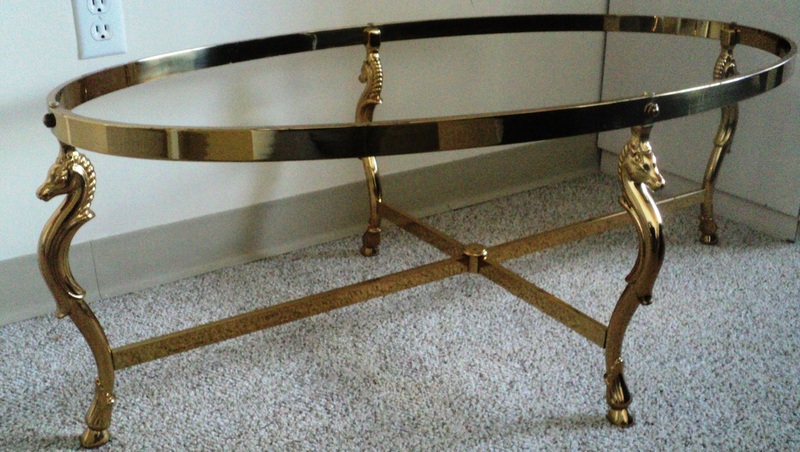 Classic Oval Brass Coffee Table Base with Seahorse Legs in the Style of Maison Jansen. 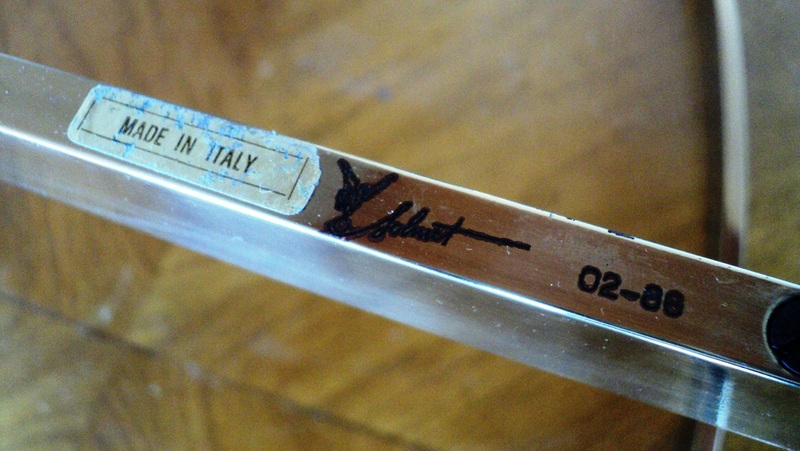 1980s/Italy-Labeled/Signed. 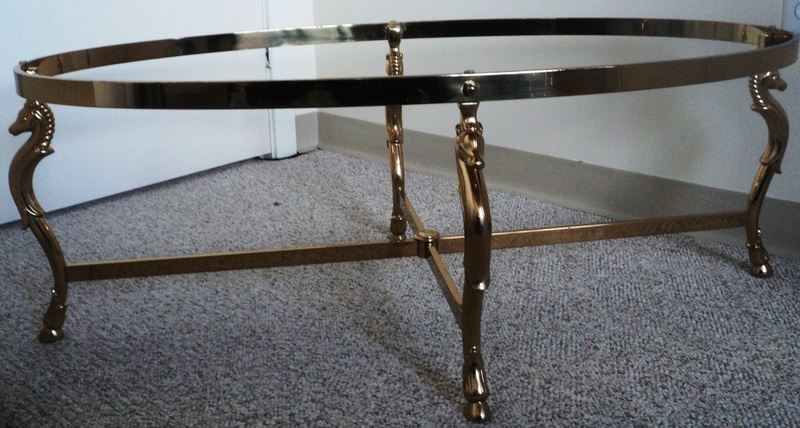 Solid Brass Structure. 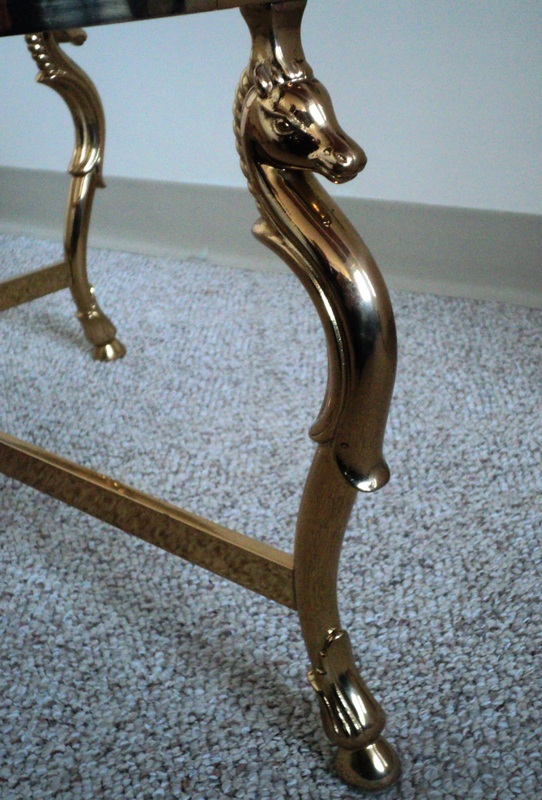 Detailed Equestrian/Seahorse Motif. Excellent Vintage Condition. With or Without Oval 1" Thick Beveled Glass Table Top. 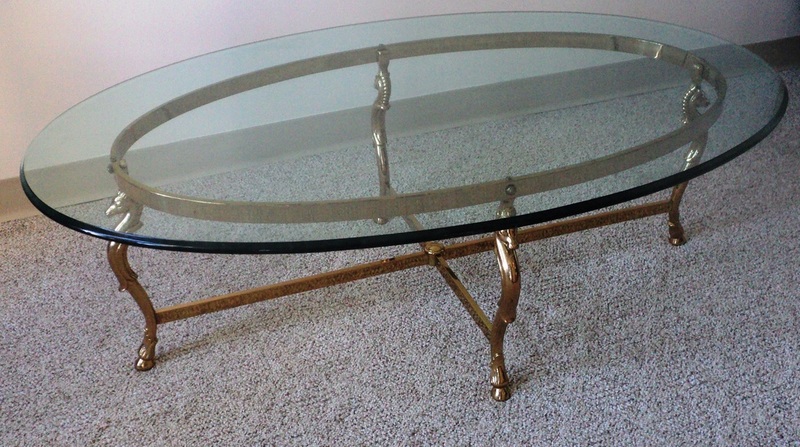 Classic & Traditional Brass Oval Coffee Table. 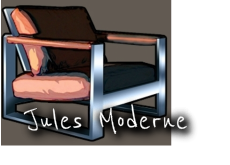 Dimensions: Table Base: 45w x 15.75h x 26d. Glass Option: 51.75w x 31.75d x 1" thick. SOLD.